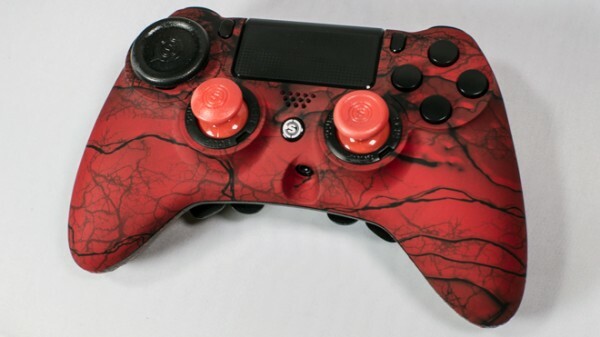 SCUF Gaming has continued to push the envelope when it comes to custom PlayStation 4 pads. This year’s evolution takes the form of the company’s flagship “SCUF Impact”, a controller that has gone through a cosmetic redesign to allow for more features to be added. Prior to the Impact, SCUF’s PS4 range only allowed for two paddles on the rear. With the Impact’s additional space however, four paddles can fit comfortably. This means even more functions can be mapped to the back of the pad, making it easy to jump, crouch, stab, reload, change weapons, and more — all without having to take your thumbs off the analog sticks. Paddles have always been the main attraction when it comes to SCUF, as they give a proven advantage in shooters. 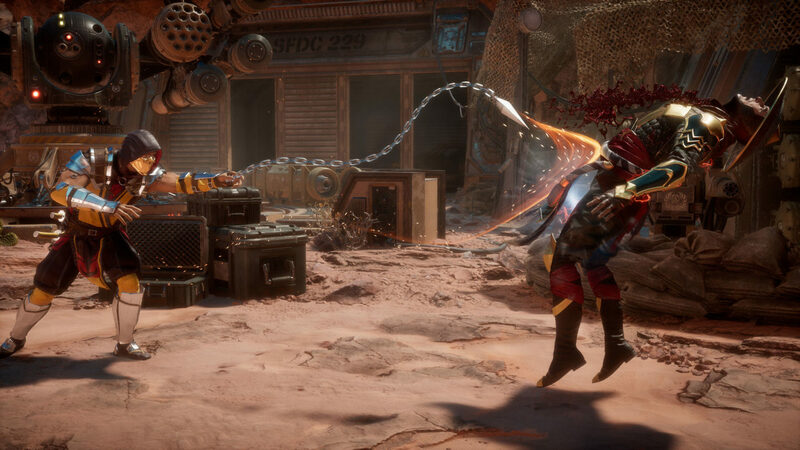 In Call of Duty: Black Ops 3, for example, you have to control the exo-suit movement while trying to aim and shoot. 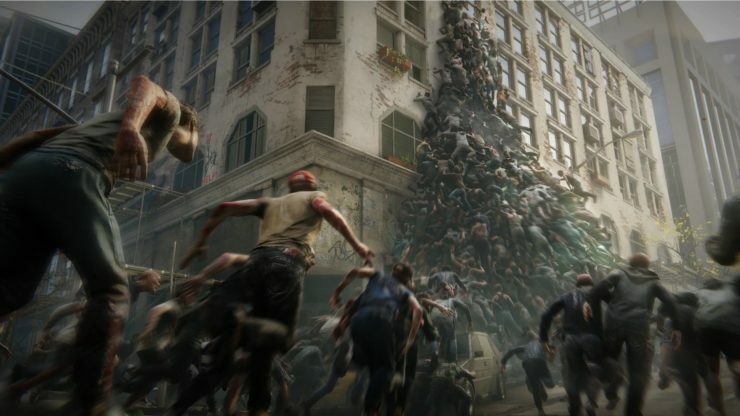 This is similar to the gameplay found in the newly-released Destiny 2, which sees players double and triple jumping around, all the while trying to aim accurately. However, even in boots-on-ground games, the paddles have their uses. Jumping around corners while turning to aim is still useful, and it’s always nice to have a quick melee or drop shot at the ready. SCUF is number one when it comes to the controllers eSports players use. And though I’m no competitive gamer, I still like to have every advantage I can get. Over the years, SCUF controllers have granted me thousands of kills and saved me from thousands of deaths. When I started playing with the SCUF Impact, I only really used two of the four paddles — X to jump and O to melee — since that was what I was used to. However, after using the Electro Magnetic Remapping tool that allows you to swap the paddles’ functions, I found that the additional third and fourth paddles came in handy, as you can assign not only X, O, Triangle, and Square to them, but also Left, Right, Up, Down on the D-Pad, and L3 and R3. This ability to tweak the SCUF Impact after purchase, keeping it useful and futureproof, is a trait that’s also found in other aspects of the pad. Though I’ve never had problems myself, I have read a bunch of horror stories about SCUF paddles breaking, or analog sticks wearing out. Happily, the SCUF Impact embraces modularity, with the paddles, analog sticks, trigger covers, and D-pad control disk all fully removable and replaceable. This adds a little peace of mind on top of the usual SCUF 90-day warranty period for controllers, and 12-month warranty for broken paddles. I feel it’s important to mention warranty when it comes to items like these, as it is a premium controller that rocks a pretty premium price tag. In the US, you’ll be looking at a starting price of $139.95 (without shipping costs included). So, again, it’s good that the SCUF Impact has gone modular with a lot of its features, as that should provide a nice boost to the lifespan of what is an expensive product. Another feature unique to the SCUF Impact is the “Cable Retention System”, which when combined with SCUF’s own braided USB cable, is pretty damn tough to pull out. This keeps things secure, and unlike standard micro USB, is less likely to wear out and stop working or snap, even. SCUF Gaming is also using the new DualShock 4 controllers for their pads, so yes, that USB connection is low latency, and there’s a lightbar on the front as well. Also worthy of mention is the trigger system, which allows you to tweak the initial activation and reset time. An internal part that you tune by inserting a wire and turning adjusts the time that games take to recognize your input, and the external trigger stops prevent the trigger from descending too far. These work together primarily to make for a quicker semi-automatic fire rate. So, if you’re forced to switch to your pistol, you can surprise the enemy by firing it extremely quickly! Though I’ve had a couple of issues with the trigger stops falling out with previous controllers, and needing to put clicked back in, the ones on this pad seem solid. Overall, I think the SCUF Impact is a fantastic controller. It’s awesome to see SCUF take a bold risk and combine DualShock 4 functionality with the ergonomics of an Xbox One pad. The only nitpick I have here, once you’ve swallowed the price — which is basically just SCUF charging the most for the best product — is the little headphone cut-out. I get why it’s there, but it’d be nice to have a little insertable cover for when it’s not in use. 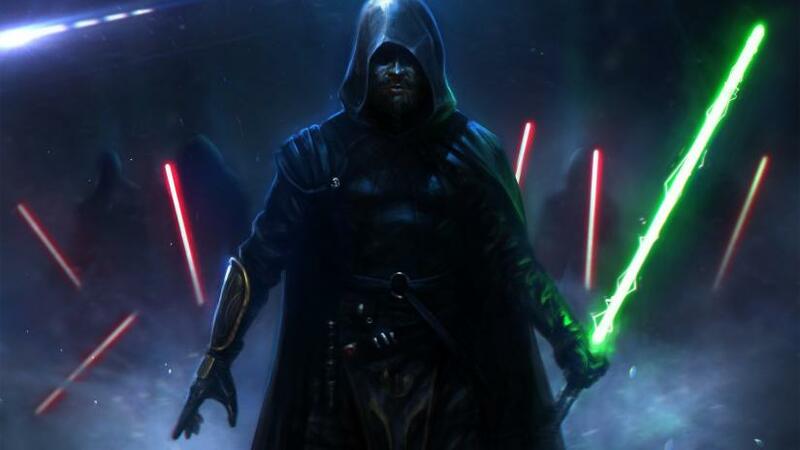 This would smoothen out the look and keep it totally pristine. 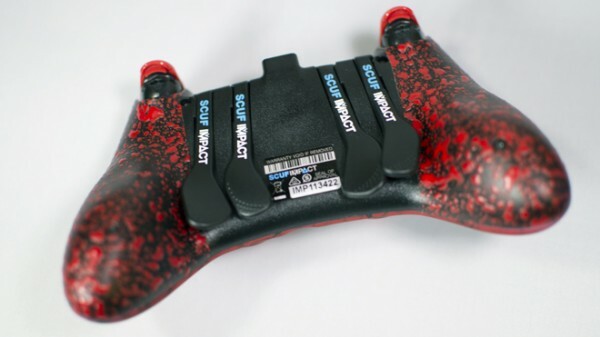 If you’re wanting to take your console game to the next level, the SCUF Impact is my number one choice. Of course, it also works with PC! With the modularity considered, I think the price is now worth it. However, if it’s still hard to justify the purchase, do check out the “Send in Service” which allows you to send SCUF your own pad and have them pimp it out at a reduced price. I’ll leave the links to Scuf Gaming, their Online Controller Builder, and the Send in Service down below in the description. The Scuf Impact controller was provided to MP1st by Scuf Gaming. You can learn more about the Scuf Impact by visiting the Scuf Gaming website.